The Links on the right, left, and/or bottom will provide all the information you will need to have better knowledge and understanding of Rowland's IB program, philosophy, and curriculum. 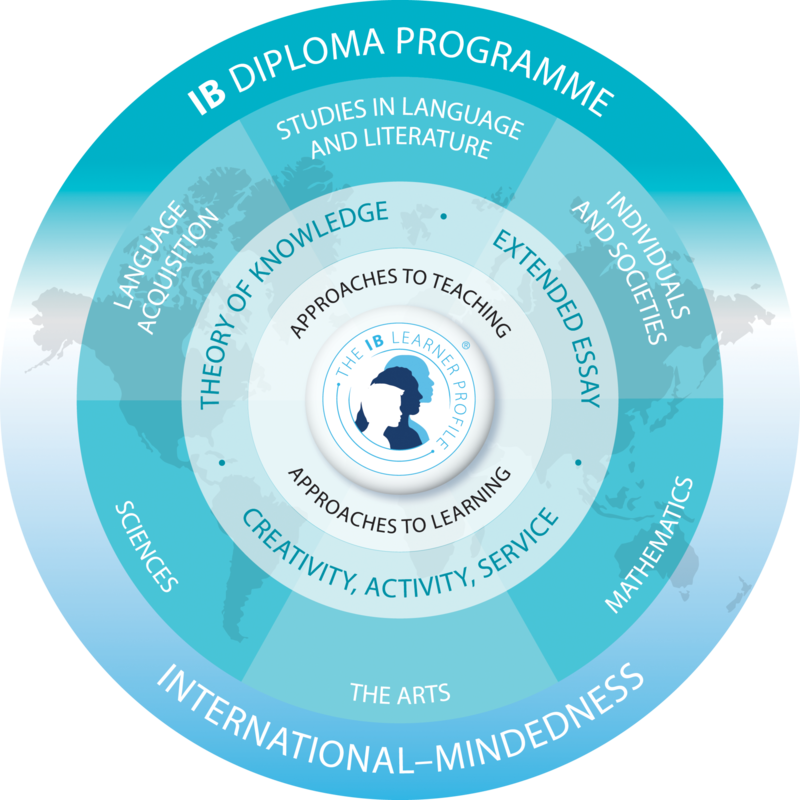 These links will also provide access to guides, forms, and information sheets connected to the IB program. If you would like more information feel free to contact me - Rowland's IB Coordinator!